While, in its classic form, the five paragraph essay is rarely used by those who write in a professional capacity, it is an assignment that students are often given. Its aim is to assist them in developing and organizing their ideas on paper. 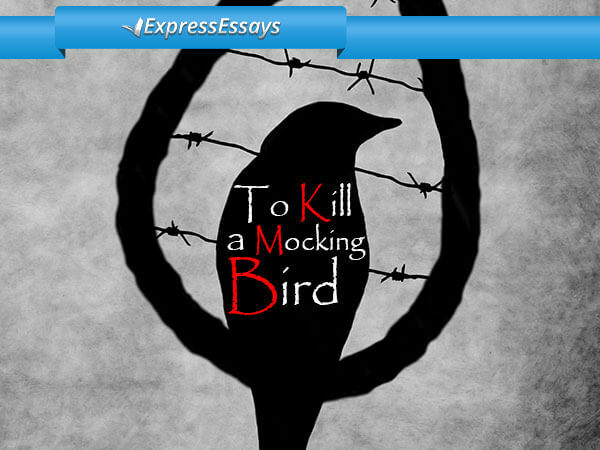 It is also an effective method for providing full and clear responses to essay questions in an exam environment. Unsurprisingly, perhaps, there are five paragraphs in this type of essay. Let us take a closer look at each paragraph in turn and at the concept of transitions, which are used to gel everything together. 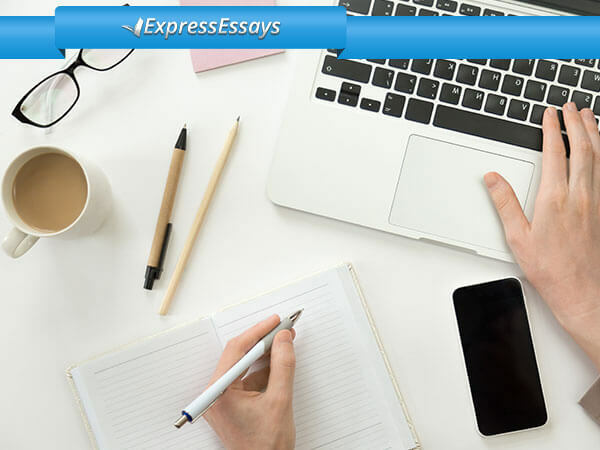 You should begin your essay’s introduction by discussing the subject matter in a general way and then narrowing it down to a very focused statement containing the thesis or central point. An essay often begins with an “attention grabber,” which may take the form of a surprising anecdote or a startling claim to grab the attention of the reader. 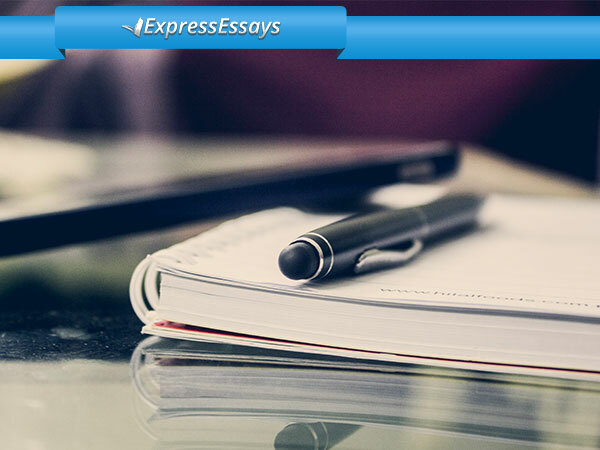 Your thesis should state in one sentence, or two at most, what the key argument or point is and, in brief terms, what the body of the essay will cover. If, for instance, you are asked to write about how important safety features are in a car, you might begin your introduction by providing statistics on road traffic accidents and fatality rates. You might even add an “attention grabber” about a person you know whose life was saved in a serious accident because of some in-car safety device. Your thesis might then state concisely your main reasons for recommending this device, and each supporting reason would be covered in your essay’s main body. 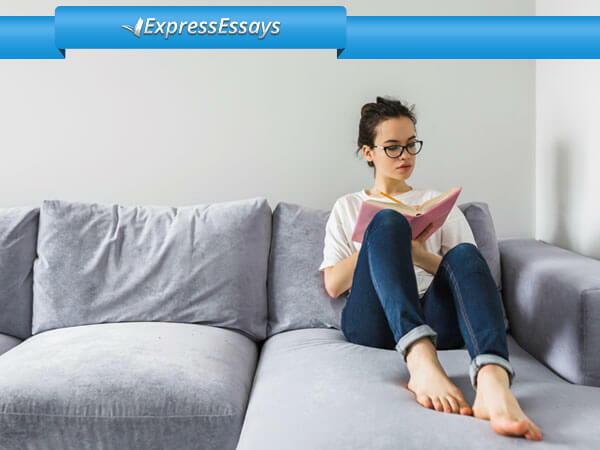 Each body paragraph in the main part of your essay should be focused on one key reason, example or idea that provides support to the thesis statement. Each individual paragraph should have a clearly worded topic sentence, which is a type of mini thesis that sets out the main point for that paragraph. From there, provide whatever amount of explanation or discussion is needed to convey the entire point or idea. Use specific detail and well-chosen examples to add clarity and conviction to your ideas. A concluding paragraph usually starts with a reiteration of the main point(s). However, make sure you paraphrase these rather than merely repeating the words from the thesis statement. After that, include a few sentences that highlight how important the topic and your viewpoint are. Consider the points or feelings you want readers to end with. The content of a concluding paragraph is in reserve order to an introductory paragraph insofar as it begins in a highly specific manner and gets more general towards the end. A transition is a word, a group of words or a phrase that links paragraphs together, particularly body paragraphs. Your essay should not just lurch from one point or idea to the next. Each paragraph should begin or end with a link to the preceding or next one. Hence, you need transitions between paragraphs. You can build these into the topic sentence, into the last sentence of a paragraph or use them in both places. Think of words that join, compare or contrast to show the relationship between paragraphs. Think of “on the one (or other) hand …” if one paragraph discusses an advantage and the next a disadvantage. Consider “most importantly …” if you want to place more emphasis on something. How about “even prior to that …” if you are referring to a historical event. 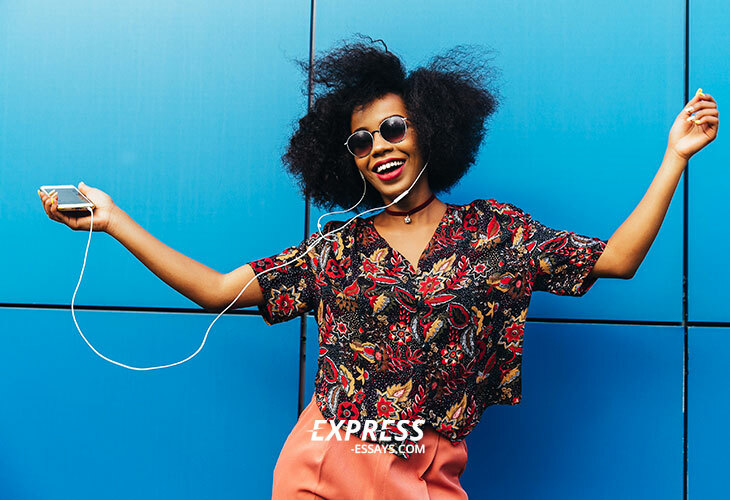 Give some thought to the various topics for your paragraphs and hold a brainstorming session until you come up with suitable transitions to link them. A transition will also be needed to connect your last body paragraph to your concluding paragraph. One idea is to build reminders from previous paragraphs into the third of your body paragraphs. The topics will not need to be restated in full (do that in the concluding paragraph). Just recall a character, example or small detail to connect all ideas and to signal you are reaching the end.